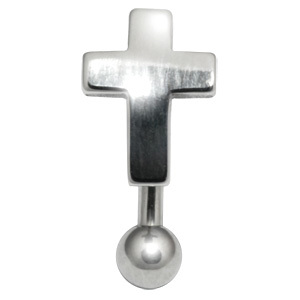 A great way to make a bold yet pretty statement is by wearing Belly Jewel Balls, the stunning designs of belly jewel balls range from blackline, surgical steel, titanium, bioflex, zircon and gold plated settings. 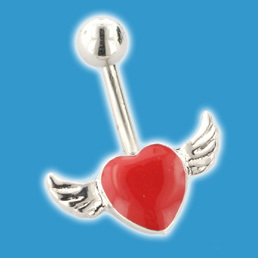 You can buy Belly Jewel Balls in several different colours too, enjoying light subtle tones or bright and vibrant ones, depending on what you wear them with. 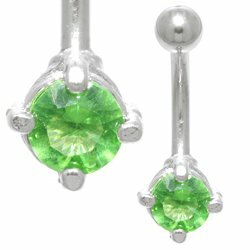 This entry was posted in Belly (Navel) Piercings, Blackline Body Jewellery, Navel Bananabells, Types of Jewellery and tagged Belly (Navel) Piercings, Belly Bars, belly jewel balls, Belly Jewels on June 9, 2010 by Piercing Guru. 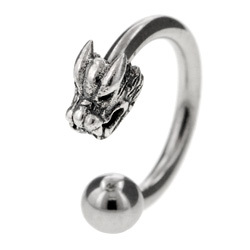 Plain belly rings can look great but I have got to admit, as soon as my belly button healed up I couldn’t wait to find something a bit more fun! 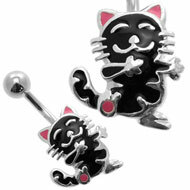 There are hundreds ofÂ cute belly rings out there and at BJS we have a huge choice of sweet designs. 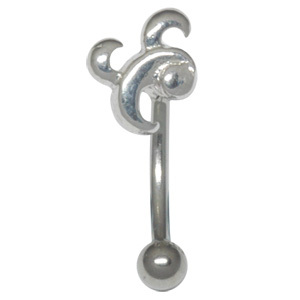 AÂ cute belly ring is great for when you want to update your look, match it to your outfit or just add a little sparkle to your favourite piercing. 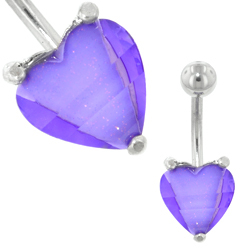 These heart belly rings are gorgeous can come in a lots of funky styles, from cute lovehearts to tattoo-style hearts. 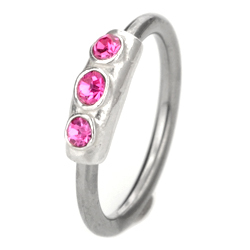 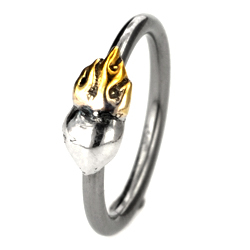 Personally I love a bit of rock â€˜n roll styling and these are always popular with me. 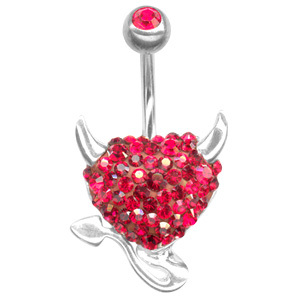 And of course one of these cute belly rings would be a great little gift for the ladies in your life with pierced belly buttons. 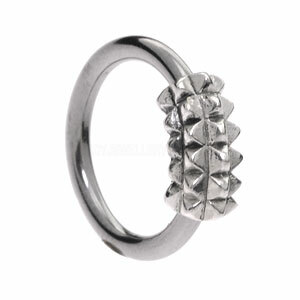 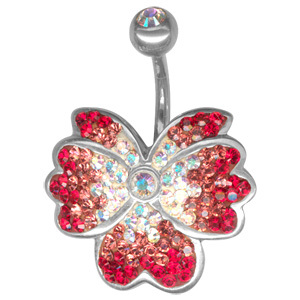 Sweeten your style with a butterfly belly ring. 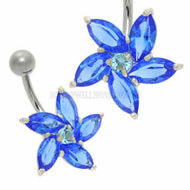 These belly rings are really pretty and come in a great choice of styles, from girly pink to more sophisticated styles. 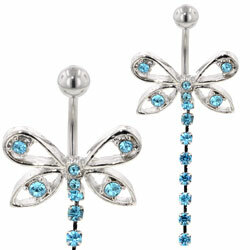 Butterflies are a classic motif and they certainly make for aÂ cute belly ring. 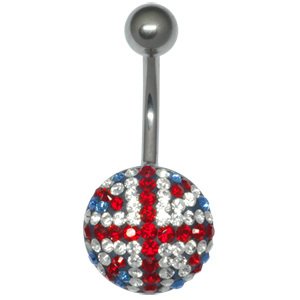 This entry was posted in Belly (Navel) Piercings, Navel Bananabells and tagged Bananabells, Belly (Navel) Piercings, Belly Bar, Belly Bars, Belly Button Bars, Belly Jewels, Belly Piercing, Belly Ring, Belly Rings, Body Jewellery on March 13, 2010 by Piercing Guru.